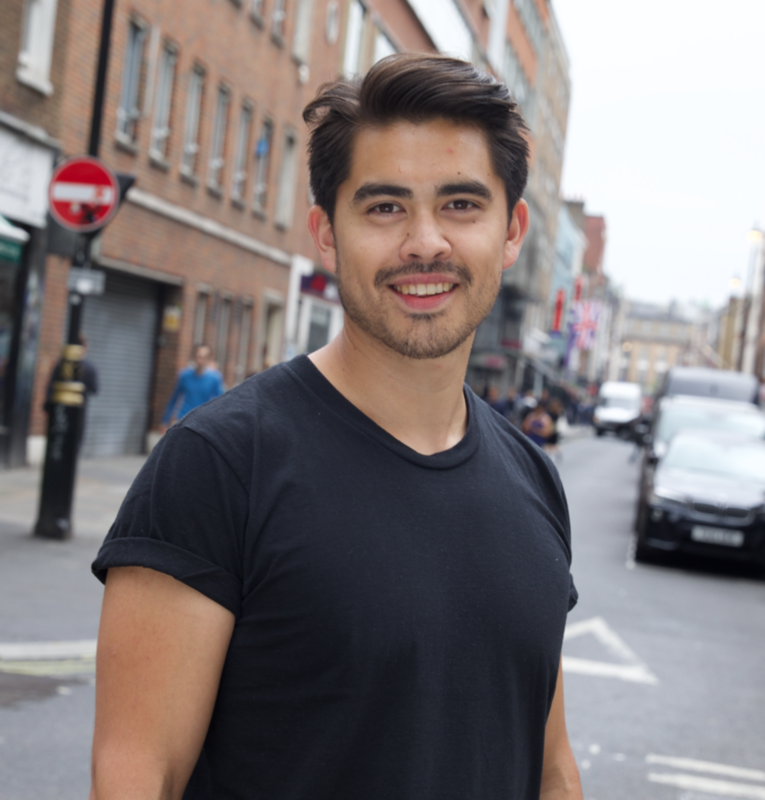 John Mizutani is the Co-Founder and Chief Operations Officer of Cavalier London. John is an engineer & entrepreneur. He talks about planning & logistics over dinner. An operations specialist with over a decade of experience founding, owning & operating businesses, building brands from scratch, and learning how they grow. Prior to joining Adam to set up Cavalier, John co-founded the award winning Limitless Travel, a social enterprise for disabled travellers. Since co-founding Cavalier with Adam, John has been responsible for all internal operations, financial & commercials, as well as managing delivery across key accounts - from the cross-continent multi-platform digital activations for Chelsea Football Club, to the Mayor of London core campaigns & reactive content, and the NHS Digital Innovation campaign series. John also came up with the Chelsea Football Club ‘Shaolin Monk’ idea, one of Cavalier’s most successful films, which he reminds Adam of on a weekly basis.